Ep 3 - Black Gold: The Stealth Effect! Black Gold: This rare form of Magnetite has the unique ability to attract and re-radiate large amounts of beneficial cosmic energy. 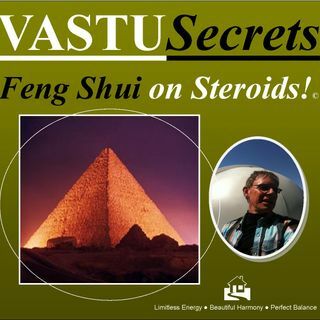 To enhance the strength of your home’s incoming source energies. In this episode we discuss its' properties, the applications in Vastu and how to create the STEALTH effect for your home.